Join us for The 30 Day Freelance Lifestyle E-Course in July! Home 30 Day Freelance Lifestyle E-course Join us for The 30 Day Freelance Lifestyle E-Course in July! 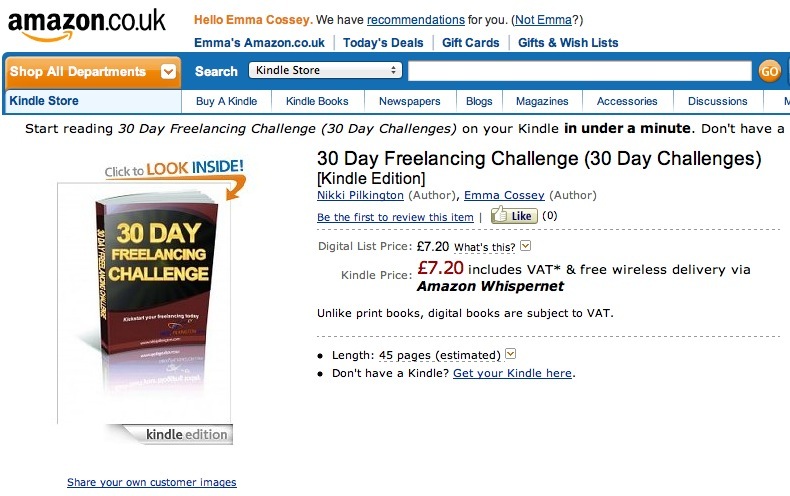 Love the idea of freelancing, but not sure how the hell to do it? Working full time, and want to go freelance in your spare time? Looking for a supportive community of other freelancers? 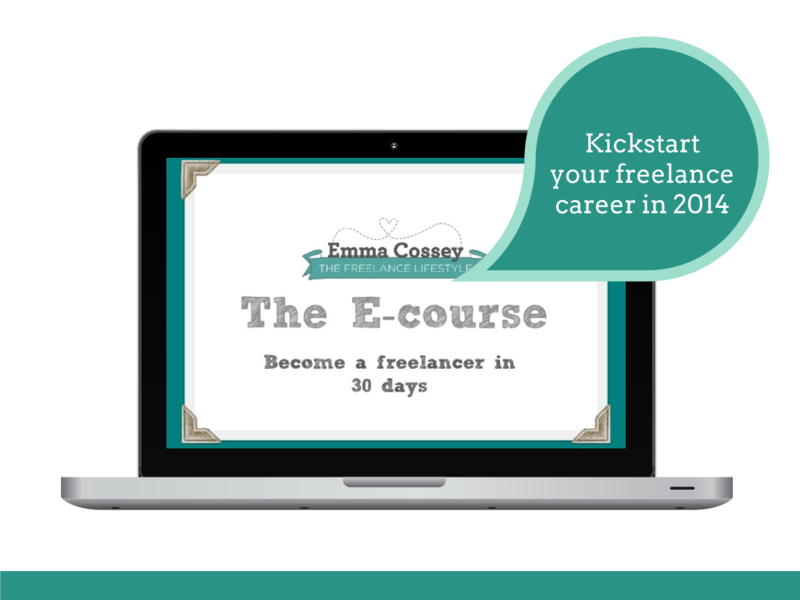 I’m so excited to say that the 30 Day Freelance Lifestyle E-Course is back, kicking off on the 1st of July! It’s an ecourse designed for anyone who is thinking about going freelance, but isn’t sure where to start. The interactive ecourse, Facebook group and support system will take you through each step of launching yourself as a freelancer. The Freelance Lifestyle community will be there for you every step of the way, with advice or simply support when you’re not sure what direction to take next. Want to find out what it’s included, and how you can sign up? 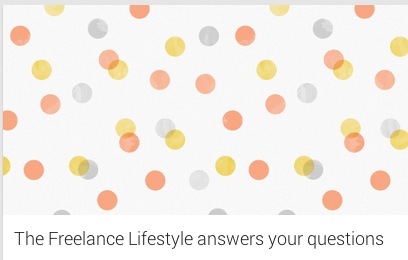 Visit the 30 Day Freelance Lifestyle E-Course site! *Hint* This time, you have THREE options of how to follow the 30 day E-Course, PLUS exclusive special offers with Elizabeth from the Big Blogging Bootcamp and Rosie from One Man Band Accounting. But you’ve only got until the 30th June to sign up! I genuinely loved this ecourse, and would recommend it to all freelancers, whether you’ve been working for yourself for a while, are a complete newbie or are still thinking about making the leap. There are brilliant resources, links and discussions about pretty much every freelancing topic under the sun – from structuring your working day to creating and growing your own little brand. 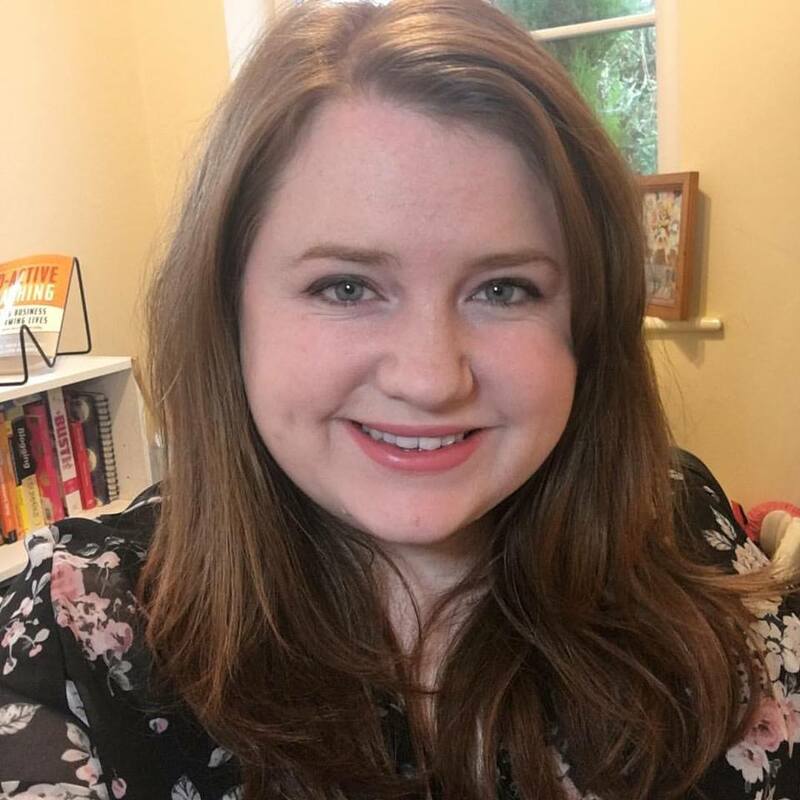 To be honest, Emma is a bit of a freelancing superhero: full of creative ideas, awesome suggestions and can answer any question you throw at her (no matter how random!) … she is fab. The course has increased my confidence and provided me with some really valuable practical advice about running my own little freelance business. I found it very inspiring! I would recommend The Freelance Lifestyle eCourse to anyone wanting to set up their own freelance business. The course covers everything from setting up, registering self employed to how to pitch ideas and setting up your rates. 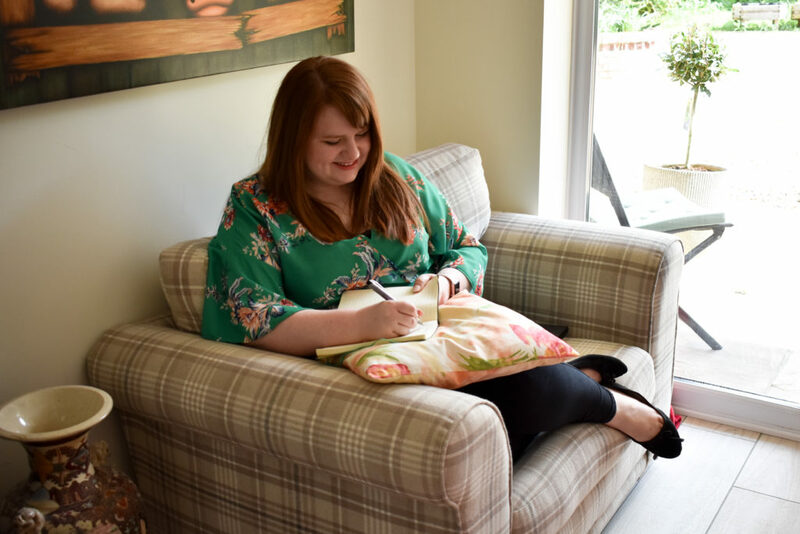 As a new freelancer I thought the Freelance Lifestyle e-course was really really useful – just what I needed to get myself organised and work out my priorities. Emma’s friendly and helpful approach guided us through each of the tasks and gave us pointers when we had questions. It was also great to interact with other freelancers on the Facebook group to share knowledge and tips. I’d definitely recommend the Premium version of the course, as the 1:1 with Emma helped clarify the thinking I’d done during the course, plus the Tax Return Toolkit is a great tool for making the finances less scary!